That language, authored by Rep. Ed Soliday (R-Indianapolis) in a previous amendment, would have largely put big utility projects on hold until the state could study the transition to alternative energy sources and come up with a statewide energy plan. Soliday says if the state allows those projects to move forward before that plan is in place. “We’re going to set state policy de facto by these small decisions,” he says. But Rep. Matt Pierce (D-Bloomington), who authored an amendment to remove Soliday’s, says the moratorium part of the bill isn’t necessary and questions the motives behind it. “My constituents think this is the last gasp of the coal industry attempting to protect aging, less efficient, and now more expensive plants,” he says. 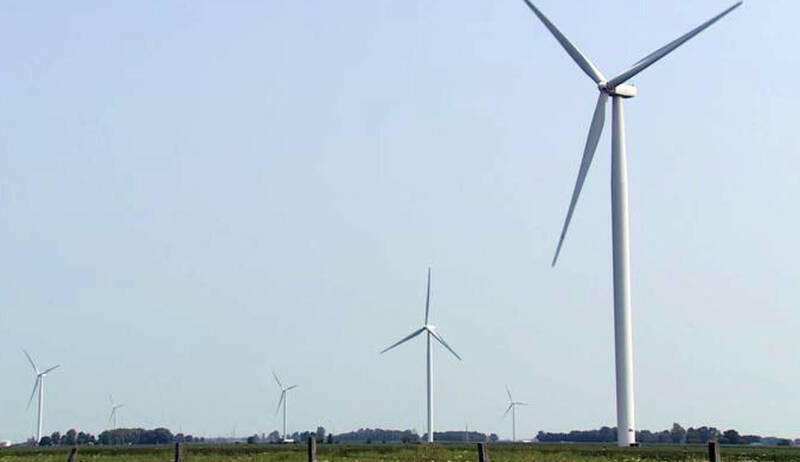 The northern Indiana utility NIPSCO has plans to build three wind farms — all but one of which could have been affected by the moratorium.